There’s a hunger that is more than physical. It’s emotional, mental, purely cerebral and growls like students’ stomachs during an 8 a.m. lecture. But there’s no use in shuffling papers, coughing or clutching it to make the sound go away; it’s a hunger and longing that needs to be indulged. This week, let the best things to eat, see and do satisfy whatever hunger you’re experiencing — a hunger for the weekend, leisure or a nascent summer. Pasta is the universal balm for sadness, bad grades and all of the other melancholy and misfortunate things in life. With finals approaching and sanity dwindling, it might not be a bad idea to consult the folks at Uovo for some sustenance and surrender yourself to the life-giving power of pasta. The pasta comes straight from Bologna, Italy in order to give customers the most authentic pasta-eating experience. Items on the menu include classic dishes like carbonara, bolognese and many more. At the Rooftop Cinema Club, films, movies or whatever name you’d like to call them will be viewed outdoors on a rooftop, true to the namesake. The opportunity to see multiple films (both old and new — from “Lady Bird” to “Some Like it Hot”) throughout the spring (equipped with wireless headphones, no less) at The Montalban in Hollywood or Level in Downtown LA is enticing. And the chance to enjoy some of Los Angeles’ stunning views via rooftop and indulge in some snacks and drinks while viewing films outside is even harder to turn down. This weekend the 20th annual Chumash Day celebration, a Powwow and Intertribal Celebration celebrating Native Americans across the country, will commence. 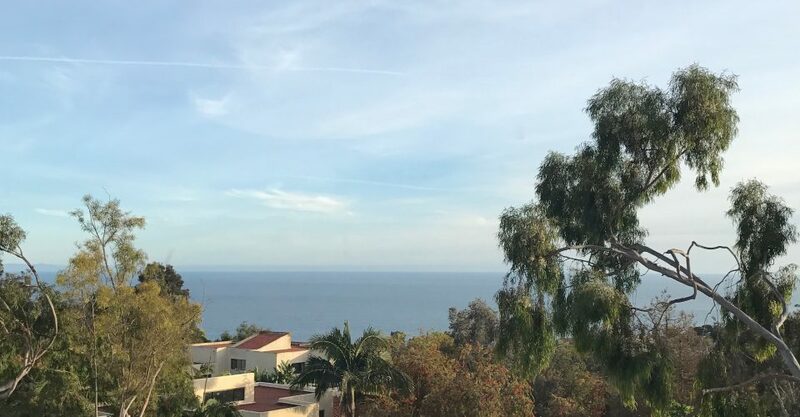 The event will celebrate hundreds of tribes at Malibu Bluffs Park including the Chumash, Native Americans traditionally from the central and southern coasts of California who are also the original settlers of Malibu. This two-day free event will also involve Native American food, craft vendors, tribal ceremonies, dances and many more attractions and activities. Indulge the metaphorical and literal hunger you are experiencing through this week’s activities and satisfy all movie, celebratory and pasta cravings.